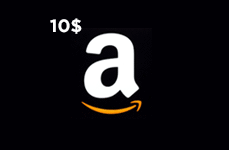 Amazon $10 Gift Card (US) is the most convenient way to shop and save online. Amazon is the world's largest online retailer carries almost everything you can imagine at cheap competitive prices. 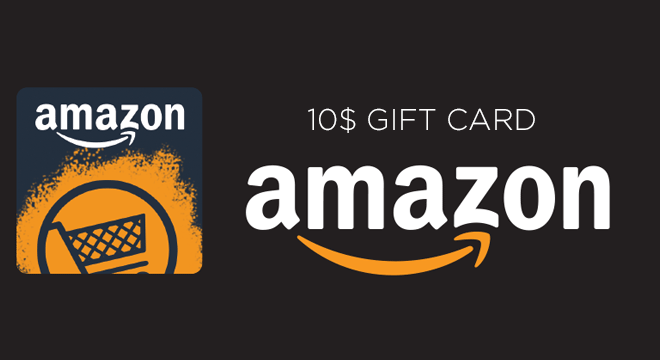 Amazon $10 Gift Card (US) is also a perfect gift for your love ones so they can buy what they truly need. Amazon Gift Cards are redeemable toward millions of items at Amazon.com, have no fees, and never, ever expire. Your recipient can spend their gift card right away or deposit it into their Amazon account and wait for that sale of a lifetime. Any gift card balance left over will stay in their account for future use.